Its song Mind Bender charted in the top 40 in 1977. The band existed from 1973 to 1982 and was based in Warner Robins, Georgia. 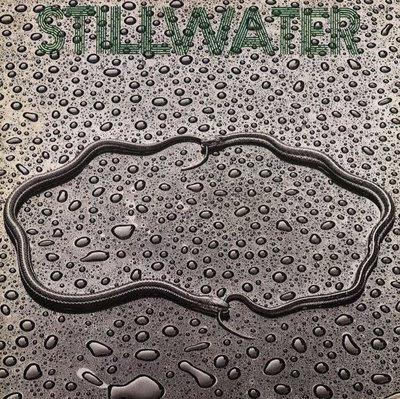 It released two albums on Capricorn Records, Stillwater (1977), which included the single "Mind Bender", and I Reserve the Right! (1978). It broke up shortly after the loss of Capricorn Records. The group re-formed with drummer David Heck and released the album Running Free in (1997).